National highway ITS has been shifted to “Integrated Road Transportation Management, which incorporates road safety and management technologies, from traditional “Transportation Management”. 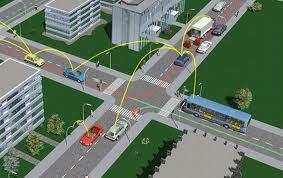 This paper describes the road management system which is suitable to national highway ITS. When efficient integrated road transportation management system (transportation + road management) is developed by introducing road management system to national highway ITS, reduction in traffic congestion cost, travel time and traffic accident and improvement of road management are expected thanks to integration of road safety and management technology. And based on automobiles and mobile phones distributed in Korea, the creation of new market in telematics and ubiquitous area is highly expected.